As the moment of crisis recedes in memory, it would be easy to shift our collective focus away from last year’s hurricanes. But we must remember that the work of rebuilding homes and livelihoods along the coast and across the coastal plain is really just beginning. With two 500-year storms in a 23-month period, North Carolina policymakers and communities need to be better prepared for storms and flooding in the future. 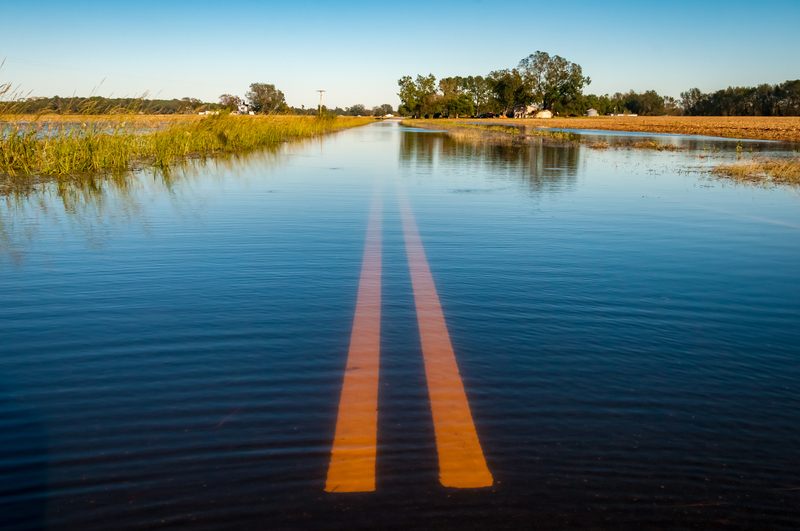 In the aftermath of Hurricanes Florence and Michael, with rainfall totaling in the trillions of gallons, numerous recommendations were put forward to address the risks posed by flooding and extreme weather in North Carolina. Those recommendations included targeted solutions such as clearing debris from rivers and streams that may address flooding in one community, but exacerbate it elsewhere. Others offered engineered approaches such as dams that can take decades to build, require state acquisition of private lands, and, once built, are fixed in place eliminating flexibility. Hurricane Florence’s arrival so soon after Hurricane Matthew serves as an urgent reminder that new, effective and rapidly implementable solutions are required to meet the challenges of a new normal of extreme weather. Enter the giant garter snake. The giant garter snake is an aquatic species native to California and a federally-listed “threatened” species that largely persists today – along with many other critters – in the vast acreage of Central Valley rice fields and water distribution canals. 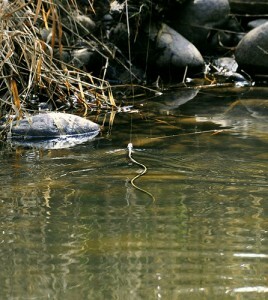 In the past, seasonal floods would transform California’s Central Valley into a great inland sea of floodplain habitats teeming with fish and wildlife, including the giant garter snake. Over time, development of the flood and irrigation systems that enabled the Central Valley’s $17 billion agricultural economy has led to the destruction of 95 percent of the region’s historic wetlands, putting countless California wildlife at risk of extinction. For example, ongoing flood system operations and maintenance activities—required to protect farms and communities in the floodplain—continue to disrupt giant garter snake habitat. What’s more, when drought or fallowing reduces water deliveries to rice growers, the snake’s remaining habitat can dry up. We need a better way to protect and restore habitat for wildlife like the giant garter snake, before it’s too late.